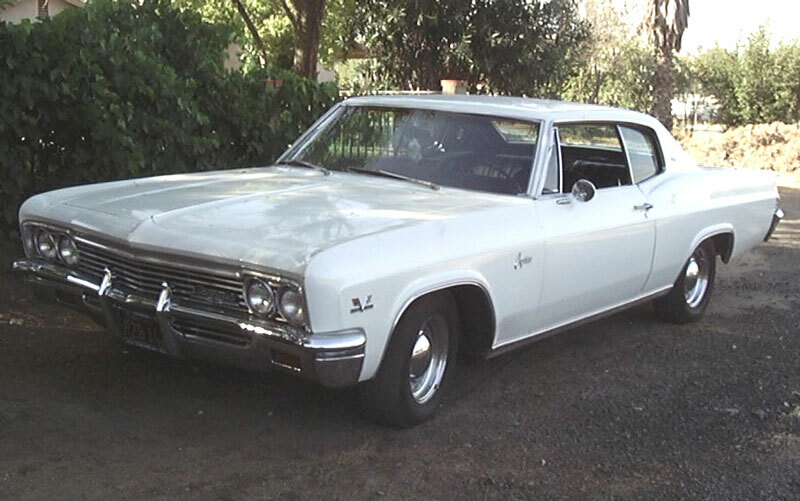 This pearl white 1966 Chevrolet Caprice 2 door hardtop is a restored classic car ready to be shown, driven and enjoyed. The car has 56,000 original miles. 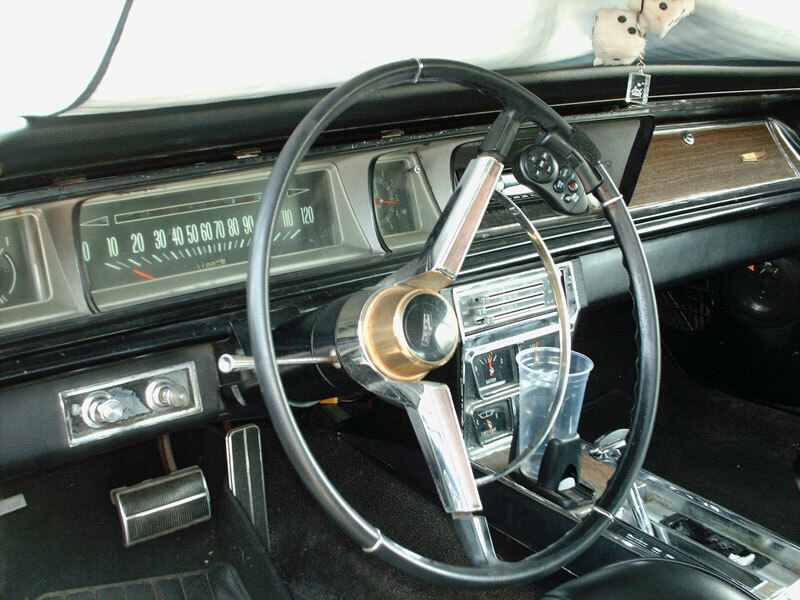 The paint and black interior are new. The car has chrome wheels with baby moons and a sunken radio antenna. The car has front disc brakes, air shocks and gaa hoo gaa horn. The black bucket seat and console interior is nicely done. 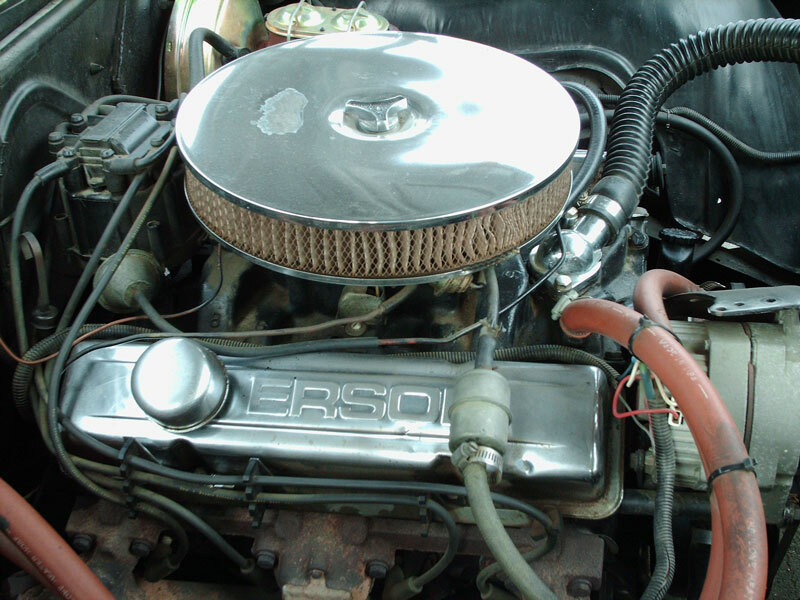 The motor is an updated 350 CID V-8 with chrome valve covers and air cleaner. with 350 Turbo automatic transmission. The car comes with some extra parts, including new in-the-box rubber bushing kits for the front and rear frame and suspension. The owner has not had time to install the rubber kits. This is a very nice daily driver and a great looking car. It is being offered well below book value as the owner was transferred to a new job. The car is located in Riverside County, CA. 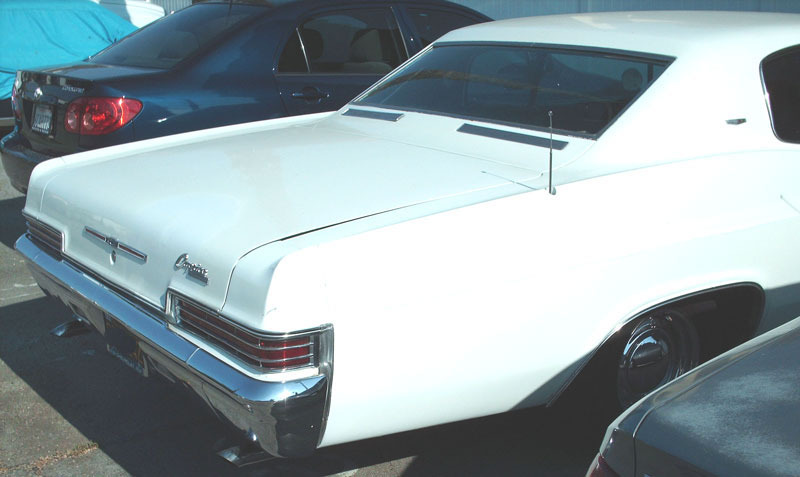 Please call (406) 318-0270 for details about this restored classic 66 Caprice. For sale $13,500.